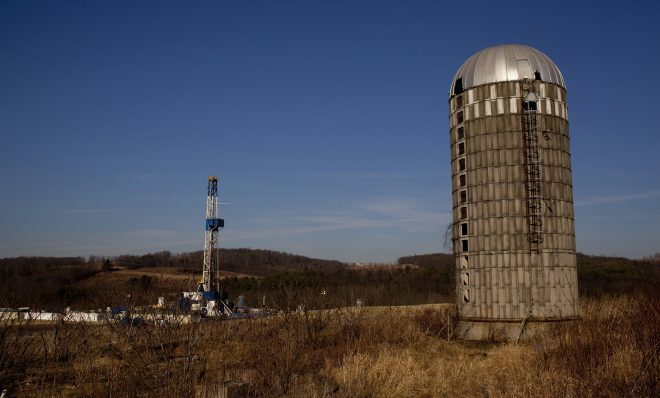 As the natural gas drilling industry took off, many Pennsylvanians leased their land with the understanding that under state law, they were entitled to a certain percentage of the money companies made from selling the gas. 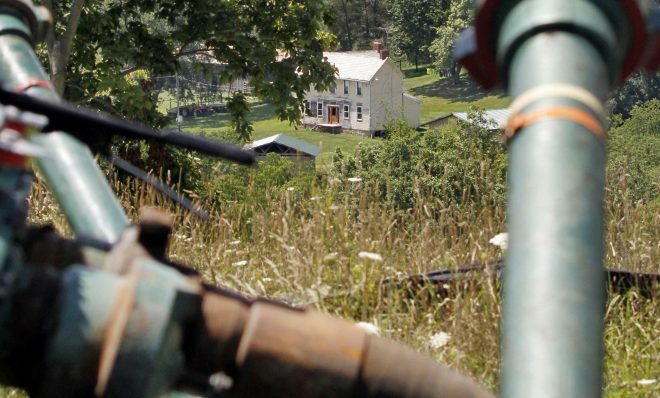 Pennsylvania’s Guaranteed Minimum Royalty Act of 1979 put the figure at 12.5 percent. But some leases allow drillers to share the costs of processing and transporting gas with landowners. These are known as post-production costs or gathering fees, and they show up as deductions from royalty checks. 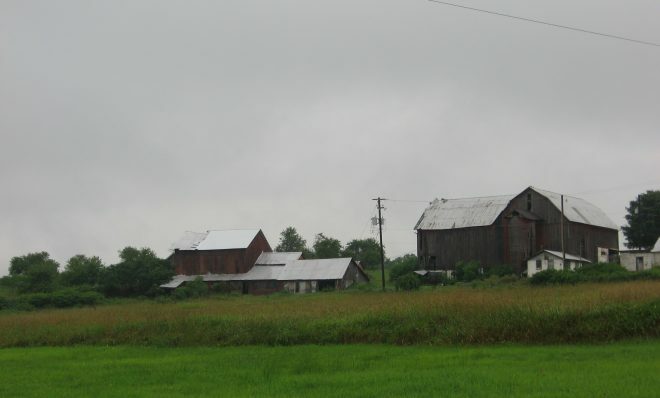 Several years ago a number of Pennsylvania landowners complained and filed lawsuits. They argued that all those deductions invalidated their leases because they ended up with less than a 12.5 percent royalty. Gas companies disagreed. In 2010 the state Supreme Court sided with the gas industry. In a unanimous decision in Kilmer v. Elexco Land Services Inc., the court held that since the word royalty was not defined in state law, the industry could rely on its own interpretation, which allowed for subtracting the costs of moving the gas to market. Landowners have continued to complain they’re being underpaid. In some cases, people have received royalty checks with negative balances, saying they owe money to drillers. 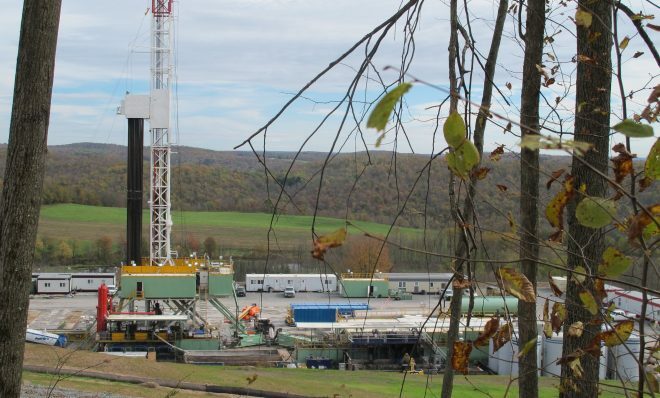 The issue has become a particularly hot topic in the state’s busiest drilling hub — Bradford County. Many of the royalty complaints have centered around one of the state’s biggest drillers, Oklahoma City-based Chesapeake Energy. Most of its Pennsylvania operations are in Bradford County. 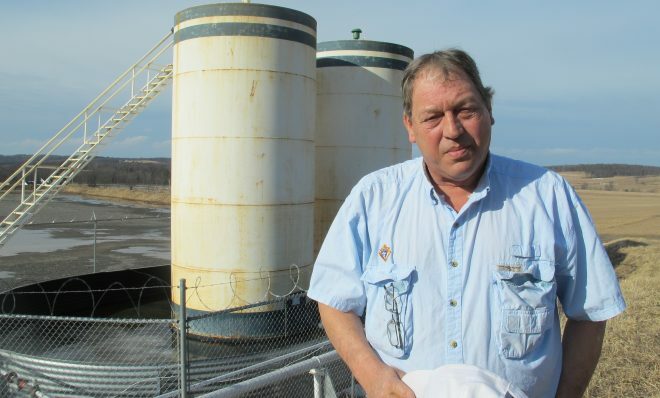 Although many complaints have focused on Chesapeake, other drillers have also been accused of making improper payments. A royalty owner advocacy group has been pushing for the passage of a bill designed to clarify the state’s 1979 Guaranteed Minimum Royalty Act. 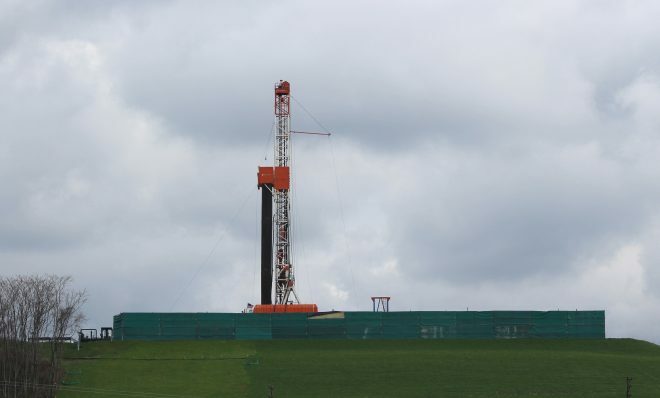 The gas industry has lobbied heavily against the measure, arguing the fees are a legitimate business practice– in many cases explicitly spelled out in the lease– and the bill would be unconstitutional because it would amount to rewriting existing contracts. 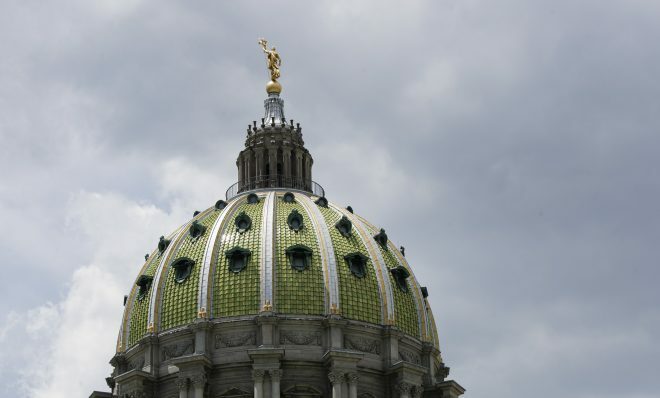 A group representing Pennsylvania’s mineral owners has been pushing for different legislation that’s been stalled in Harrisburg for years.